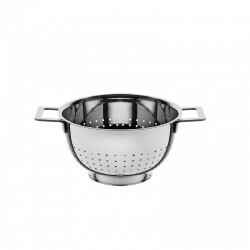 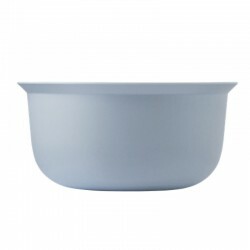 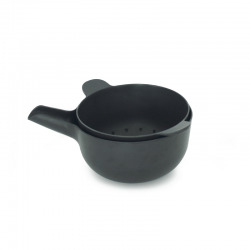 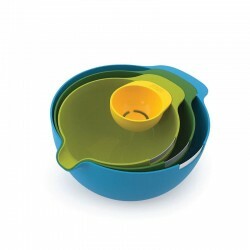 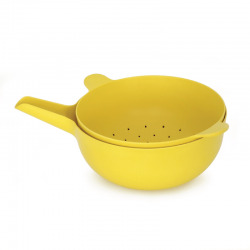 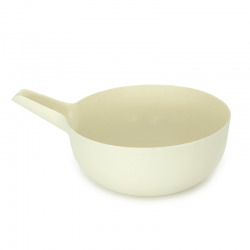 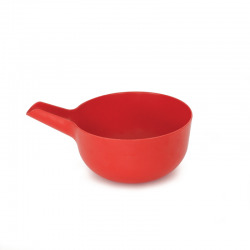 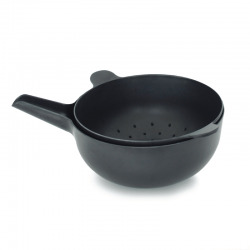 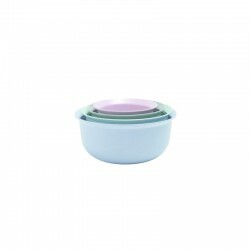 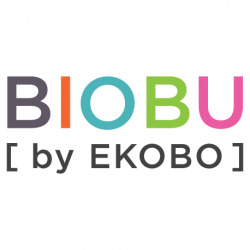 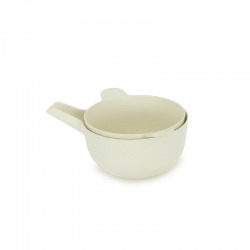 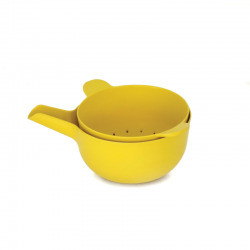 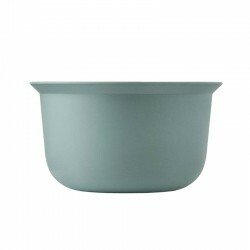 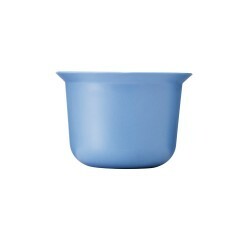 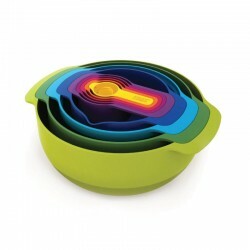 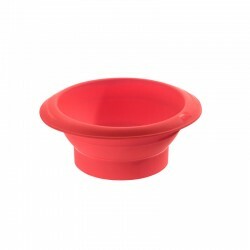 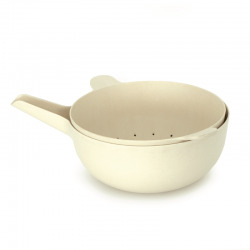 The Biobu [by Ekobo] Pronto small bowl is multi-purpose bowl that REF:s a must in the kitchen. 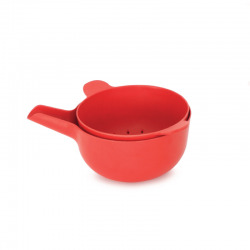 An ergonomic easy-to-grip handle doubles as a spout for pouring mixed ingredients like eggs or sauces. 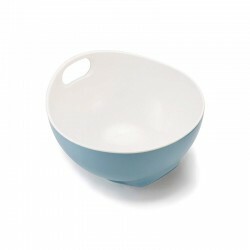 Its modern lines bring it from kitchen to table as a service piece ideal for side dishes and salads.